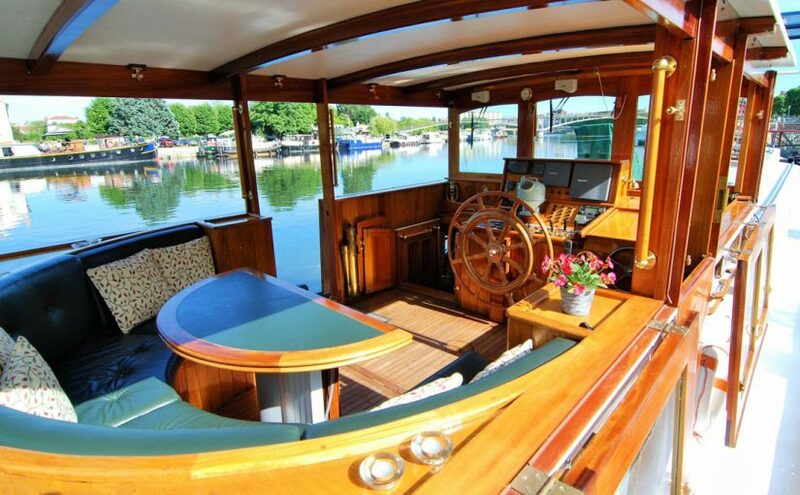 Our cruise aboard the Randle, just for you! Last weekend we had a wonderful trip on the River Yonne, culminating in our arrival at the cathedral city of Auxerre. What a fantastic, relaxing time we had! Continue reading Our cruise aboard the Randle, just for you!